"The best cymbals I've ever owned. These cymbals are truly awesome. I got em after seeing how highly recommended they were by everyone even though I had only heard them over the internet. 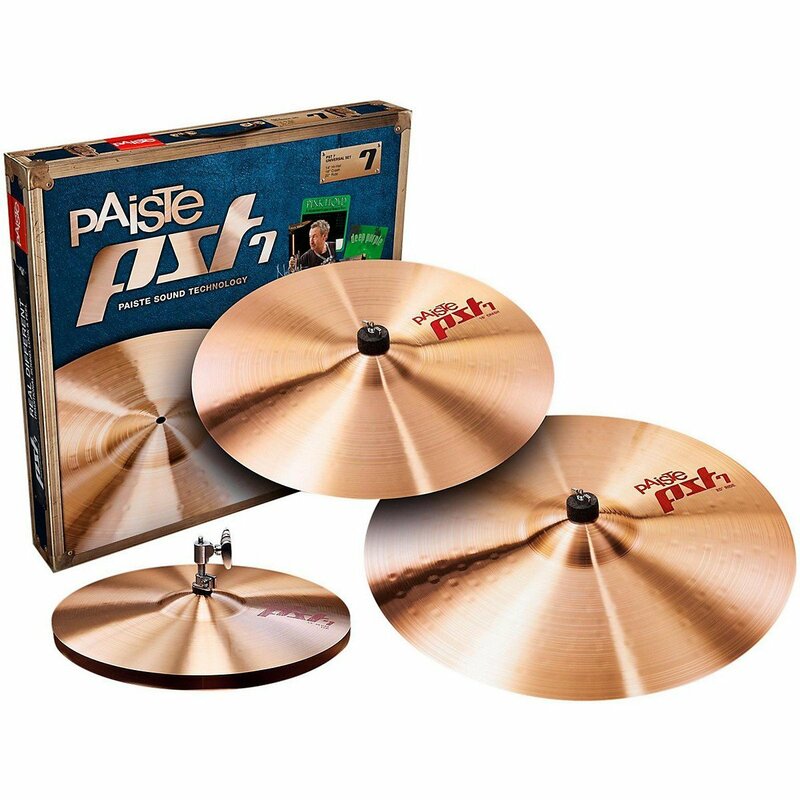 I wanted to try Paiste for the first time ever and I'm glad I did. Every cymbal is crisp and perfect. If you wanna buy them even if you've never played them, then don't be afraid to go for it. I believe you'll be very impressed."